April | 2016 | ride. travel. live. I visited LA quite a bit in 2015, spending many happy days wandering around the diverse neighborhoods and landscapes of the city. The Sixth Street Viaduct, generally called the Sixth Street Bridge, was the doomed landmark that I spent plenty of time up close and personal. My last visit was New Years weekend, 2016, which was supposed to be the final weekend it would be open to traffic. 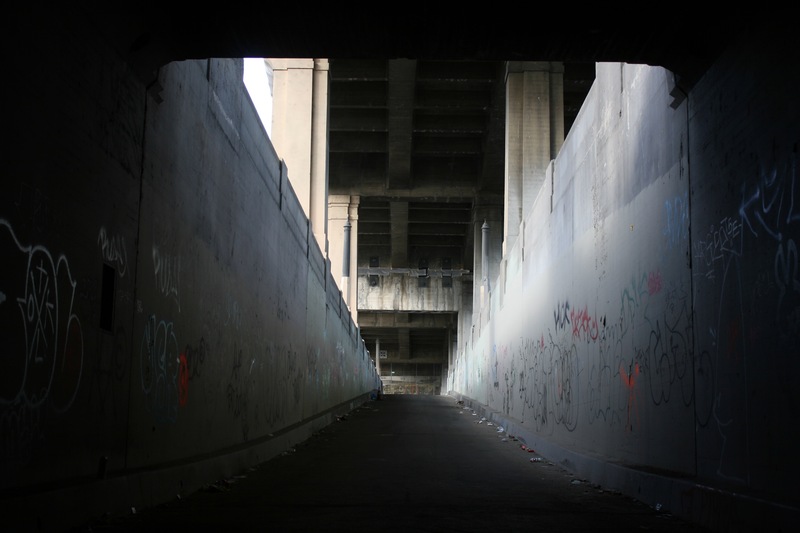 It turned out that the closure was delayed by a couple weeks longer, but it was essentially the bridge’s last stand, showing all the battering, use, abuse, and love of its 83 years. There really was no way to save the bridge. 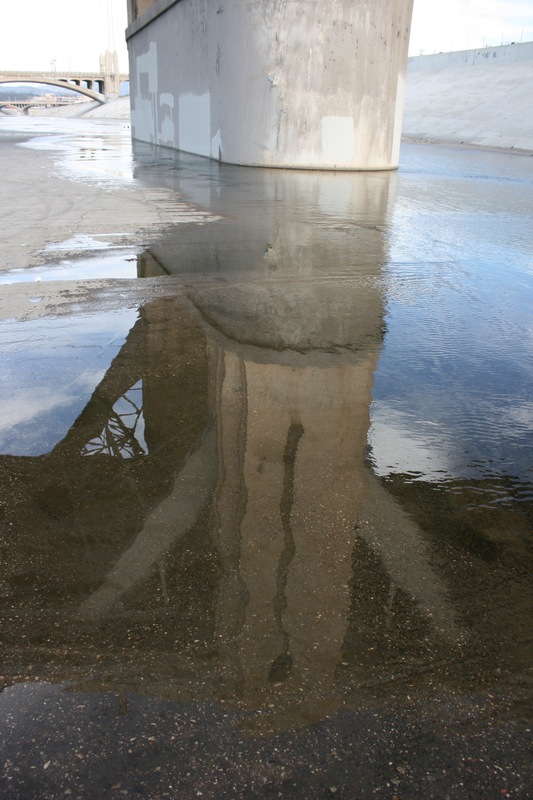 The disrepair and decay of the concrete really showed, and it was continuing to deteriorate. Had the concrete not been faulty, perhaps it would have lasted longer. 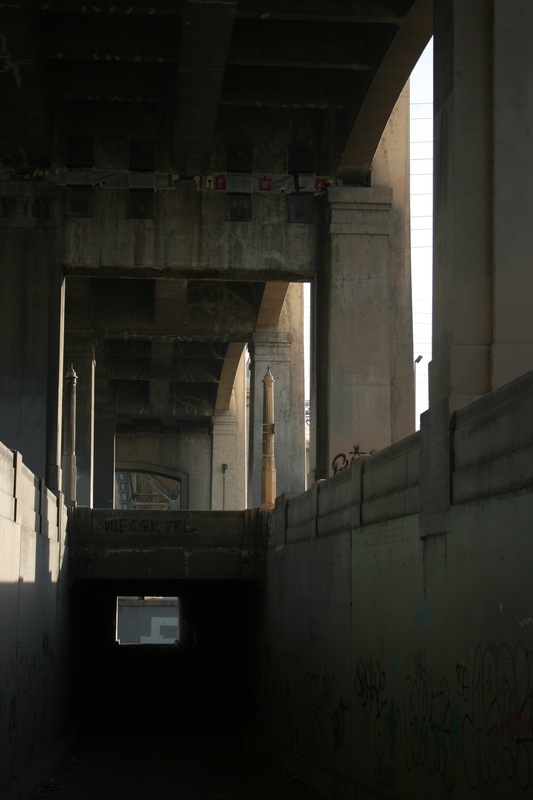 But despite the loss of this landmark, the replacement bridge is a thoughtful nod to the old one, and will be LA’s newest showpiece when it’s completed. 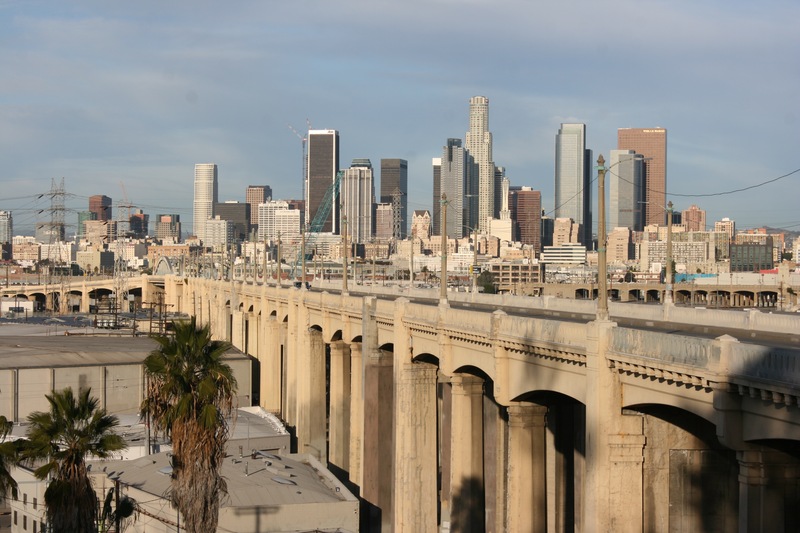 Sixth Street Bridge and the downtown skyline, January 2, 2016. A now-lost view. A bit of calm along the river. The scene was actually pretty busy, with a steady stream of cars, visitors, and photographers. That bit of elegance among the drabness of the industrial flats. Walking back to Santa Fe Avenue, goodbye!